Heating Bloomingdale | Airmaker, Inc.
Making sure you have the best for your home. Most people don’t realize it, but if your furnace has never been replaced it could be on its last leg. Furnaces usually last around 13-20 years, so that means if your home was built in 1996 or later, and has the original furnace it could be time for a new one. Older furnaces do not run as efficiently as newer furnaces, that translates into higher energy bills in the winter. Airmaker Inc can help with your new furnace installation as well as picking one out with furnace sales as well. Besides new furnace installation and sales, Airmaker Inc can help you keep your old furnace running longer. Newer furnaces can run for a good amount of time. If your furnace is still in good shape let Airmaker Inc help with furnace service plans and furnace repair. Our highly trained furnace technicians are here for you with 24/7 emergency service. So don’t delay, give us a call to set up your furnace service plan today. As anyone who lives in Bloomindale, Illinois knows the winter season can be all over the place. One day it could be warm, and the next it can be just above freezing. This is why you should always invest in heating inspection services. Since your heater works at two different extremes possibly even on the same day, it is better to utilize inspection services because they you can gaurentee that your heater works all winter long when you need it too. Airmaker Inc. has been inspecting heaters for over 20 years and makes it their business to ensure your heater can perform for you when you need it. We have a multi point thorough inspection services that is proven to help our clients through the winter. When it comes to heating services, Airmaker will work with you and explain to the condition of your heating unit and whether it will last the entire winter season. If your home, or a family’s member home, is need of heating services then rely on Airmaker Inc. to make sure that your heating services are done right. 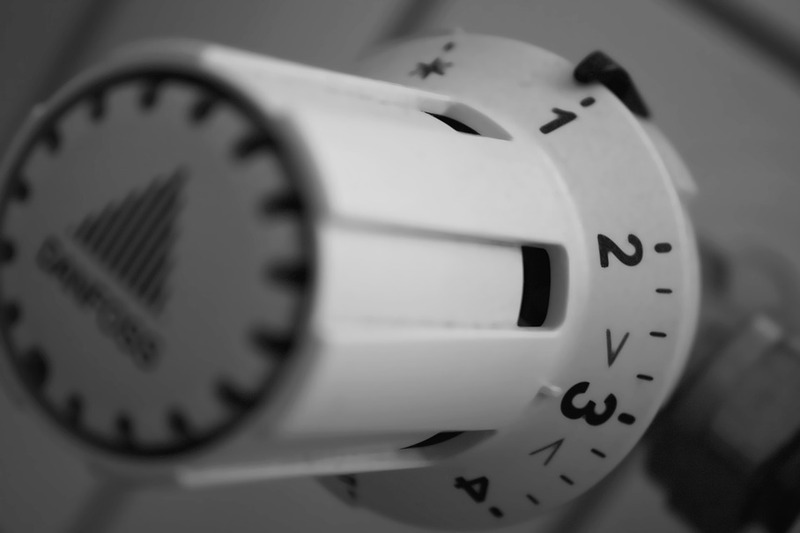 Call us today and ensure that your home’s heating service is working all winter long.